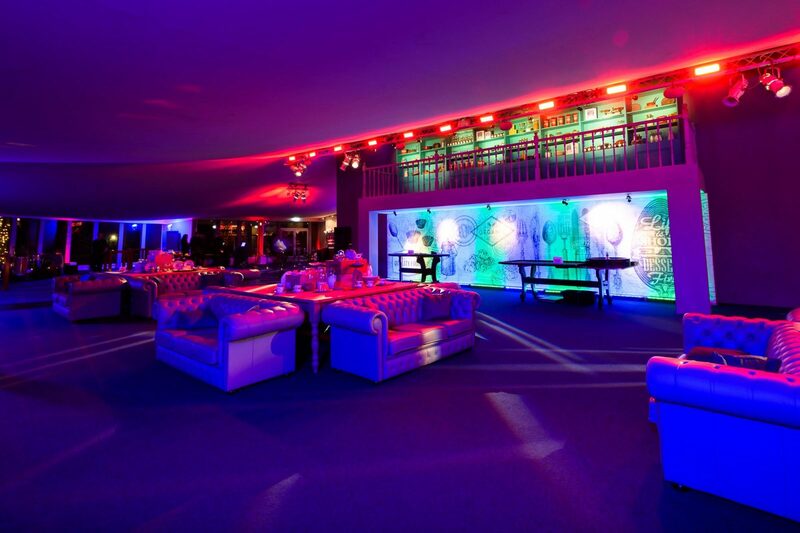 The Pavilion is a stunning venue that needs no introduction. 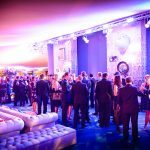 Nestled in the historic royal palace; the space boasts unrivalled views of London’s most famous landmark and is the perfect space for winter events. 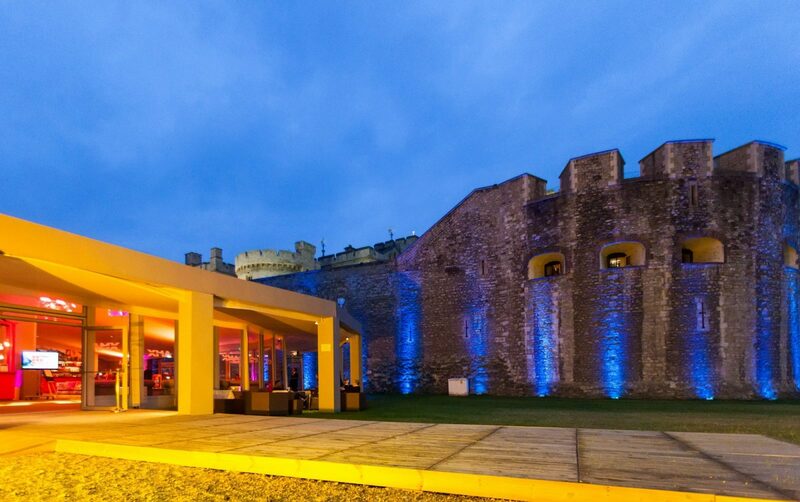 Within the North Moat of the Tower of London, the Pavilion at the Tower Of London offers guests an ultimate VIP experience in an area that is usually closed off to visitors. 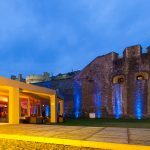 The innovative design of the venue provides an events space that fits in with its historic surroundings to offer a magnificent interior that emulates the regal splendour of the Tower’s rich history. 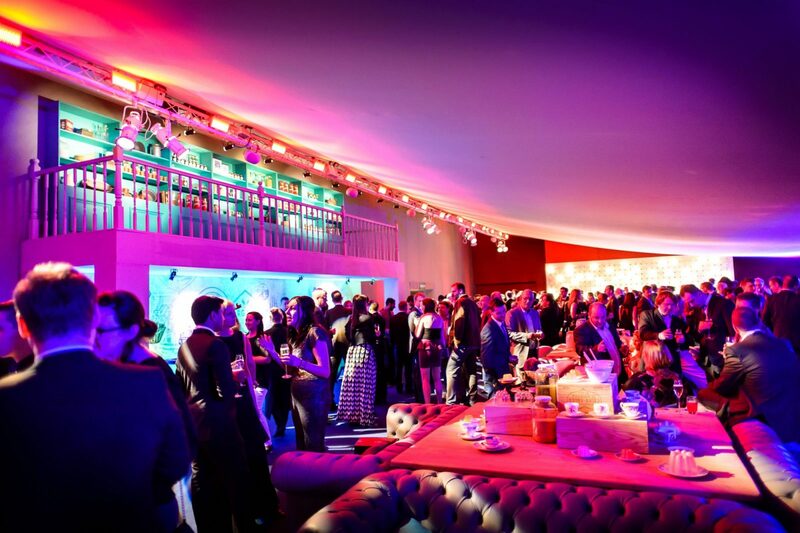 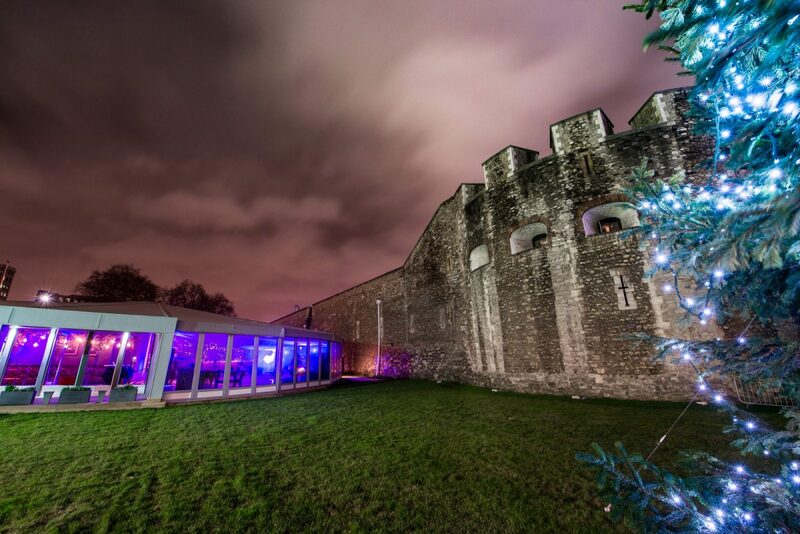 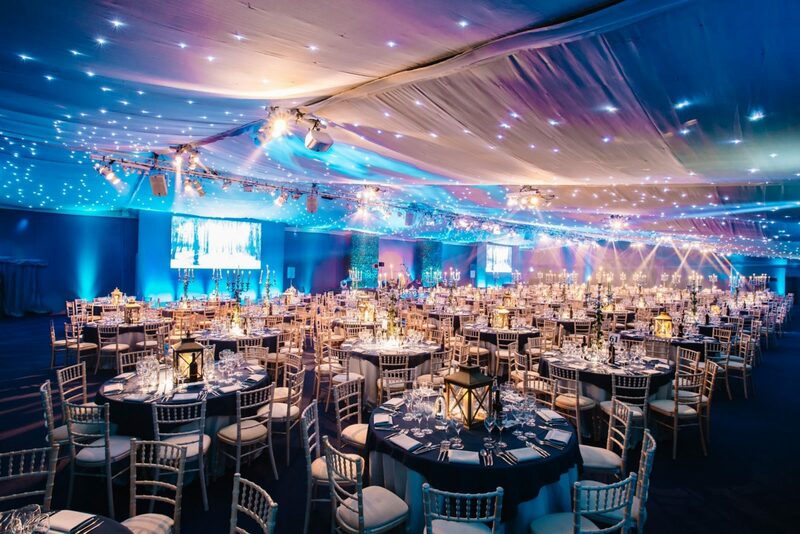 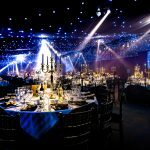 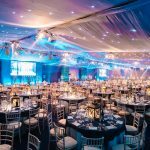 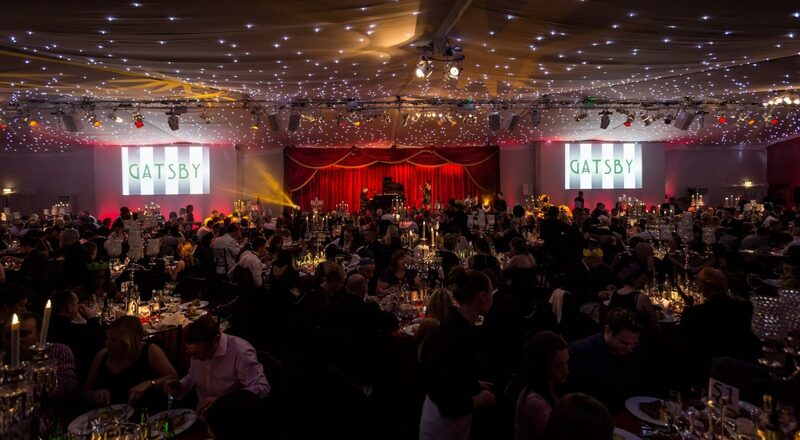 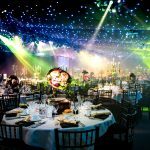 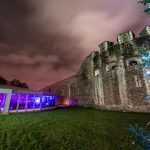 The Pavilion at the Tower of London is in a great location and easily lends itself to charity dinners, staff parties, awards ceremonies and all kinds of events designed to impress. 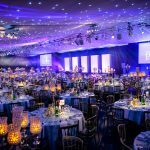 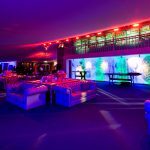 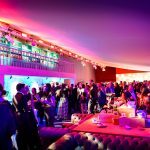 Purpose-built for events, The Pavilion is equipped with lighting and sound equipment as well as HD projectors, screens and a dance floor. 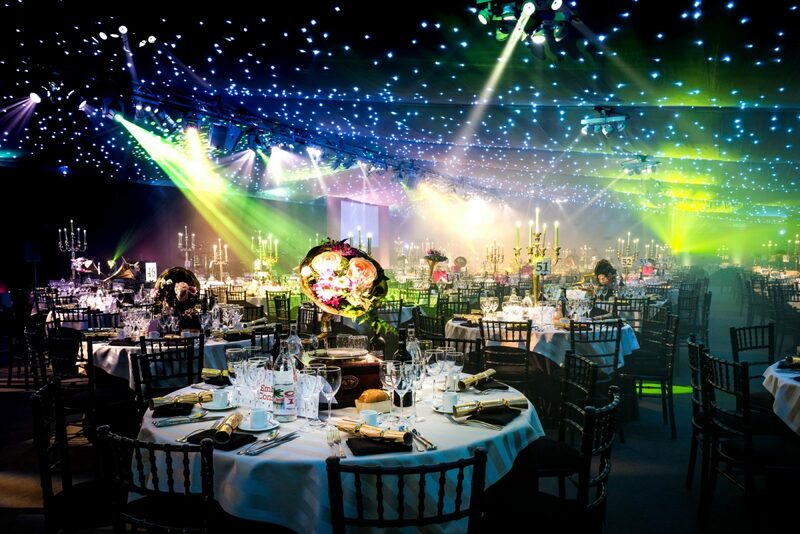 An LED dance floor creates a magical centre piece, lighting up to create a stunning effect. 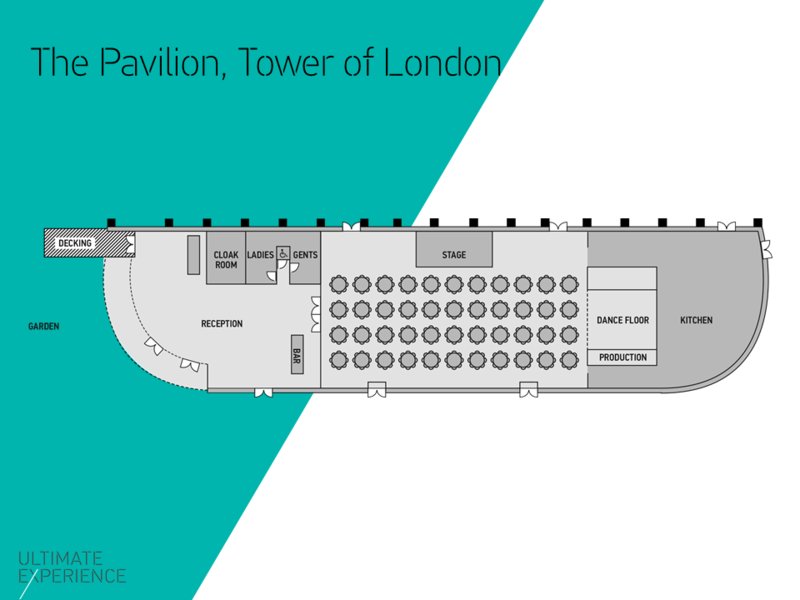 Now you can explore The Pavilion using the Ultimate Experience virtual reality tour. 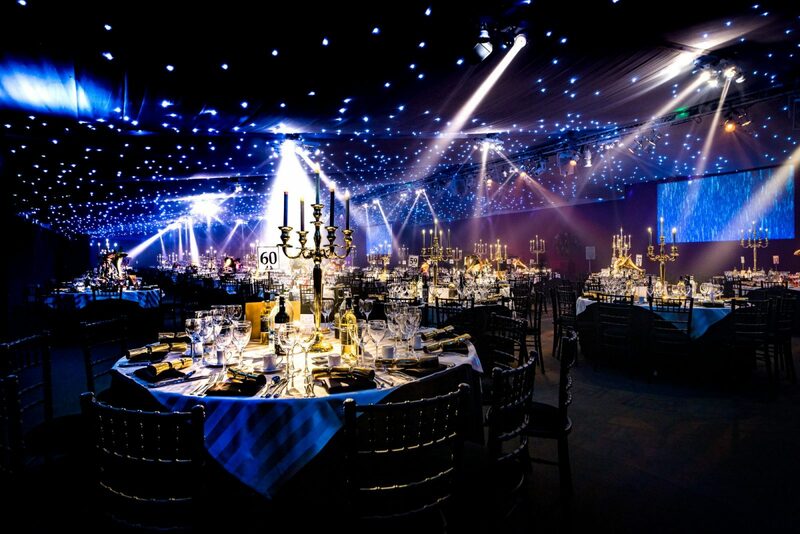 Please call us now on 0207 940 6060 to arrange a demonstration. 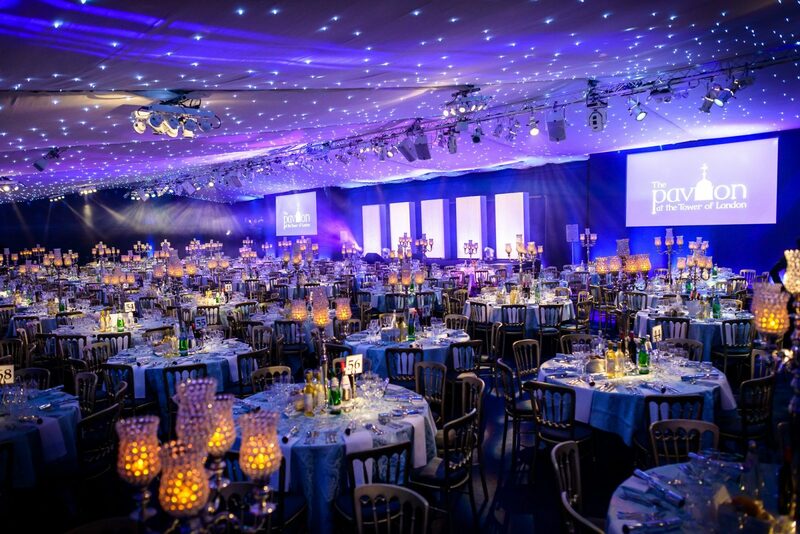 Thank you so so much for everything. 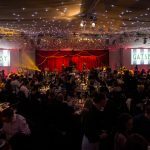 What a team you have! 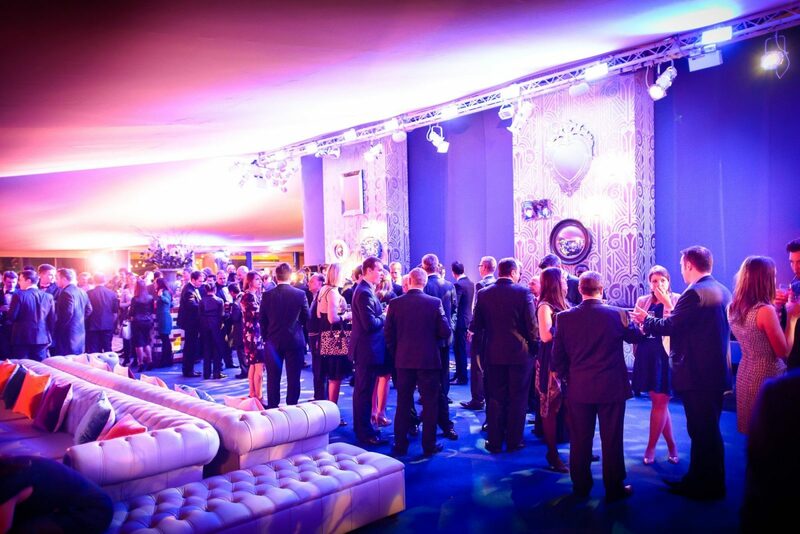 Amazing all round from everyone here at the UN.